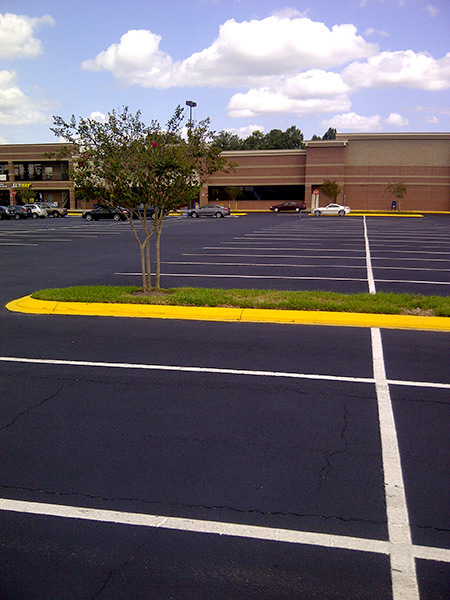 Just about every Orlando building requires the installation of a handicap parking lot. ACPLM is here to get the job done right on the first attempt. 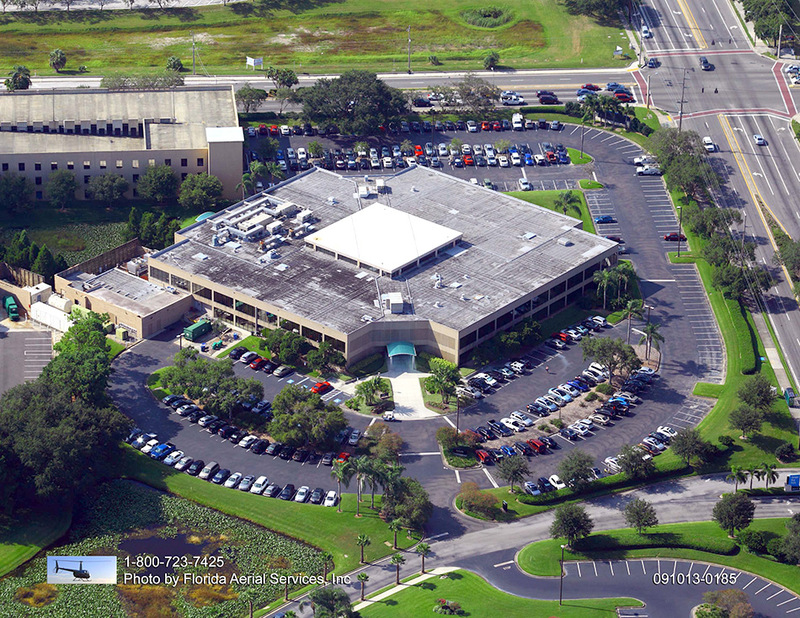 We are especially proud of the durability and aesthetics of our handicap parking lot ramps installed throughout the greater Orlando area. 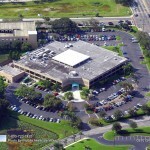 If you own or manage any type of business or organization in Orlando, ACPLM is your go-to source for ADA parking lot services. 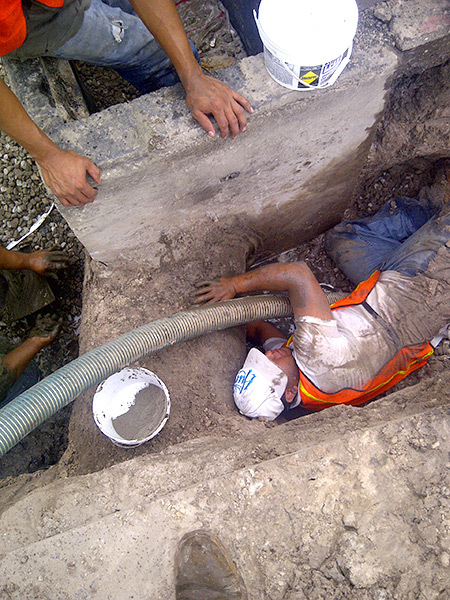 Our high-quality work ensures those with physical impairments are able to access your property with ease. 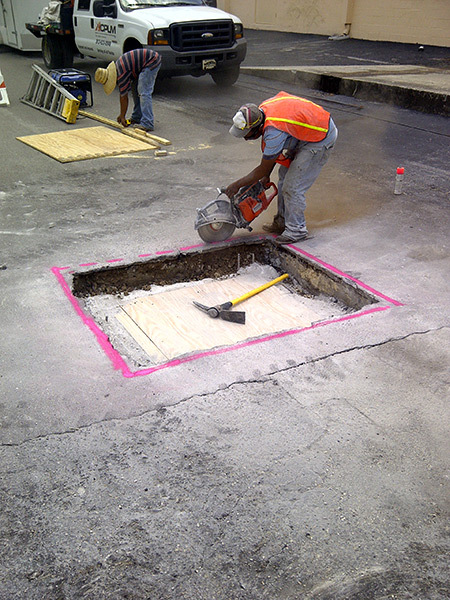 We’ll make your facility compliant with ADA parking lot requirements. As long as your property has enough space, the installation of a handicap parking lot ramp will dramatically boost accessibility for those who use wheelchairs, crutches, motorized vehicles and other mobility aids. 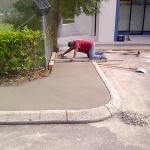 Orlando businesses owners and managers have a good reason to install ADA parking lot equipment. A wheelchair ramp makes your business much more accessible for a population of patrons who tend to be very vocal about facility inefficiencies. The bottom line is every organization should provide handicapped individuals with an easy and convenient means of entry and exit. In fact, it is mandated by ADA requirements in Orlando. This is true for all Orlando businesses, schools, universities, libraries, churches, government offices and more. 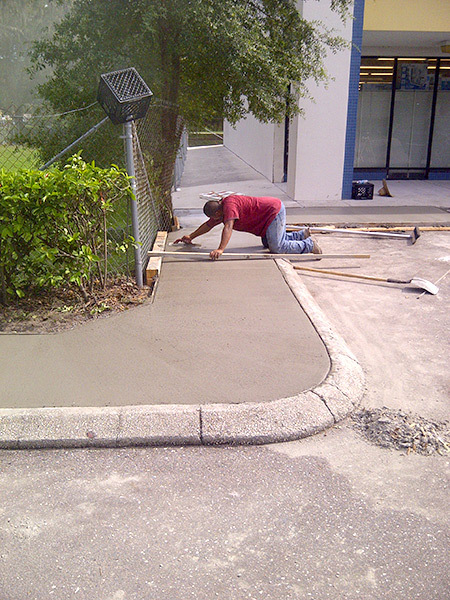 Aside from complying with ADA parking lot requirements in Orlando, the addition of a wheelchair ramp will reduce the number of people who access the facility through the main entrance and exit. 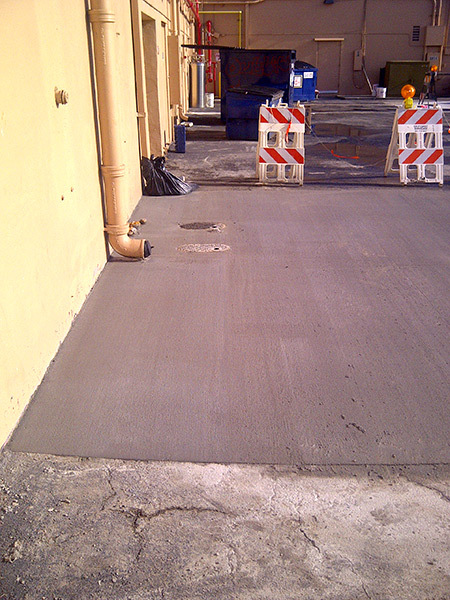 A reduction in foot traffic will make facility access that much better for your customers who are not handicapped. If you plan on installing a new wheelchair ramp, look no further than ACPLM. Let our team examine the nuances of your property, measure its dimensions and develop a detailed installation plan. 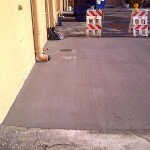 We will customize the wheelchair ramp to the specifications for your Orlando property. You will be able to rest easy knowing the best ADA parking lot service provider is building a wheelchair ramp with just the right angle to enhance access to your facility. 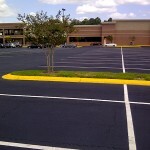 Our team can also add pavement striping for your lot in addition to the wheelchair ramp. So, don’t be concerned if the wheelchair ramp extends the current pavement striping. 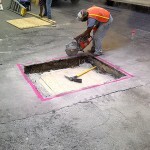 We will add new pavement markings that allow for the proper flow of traffic. 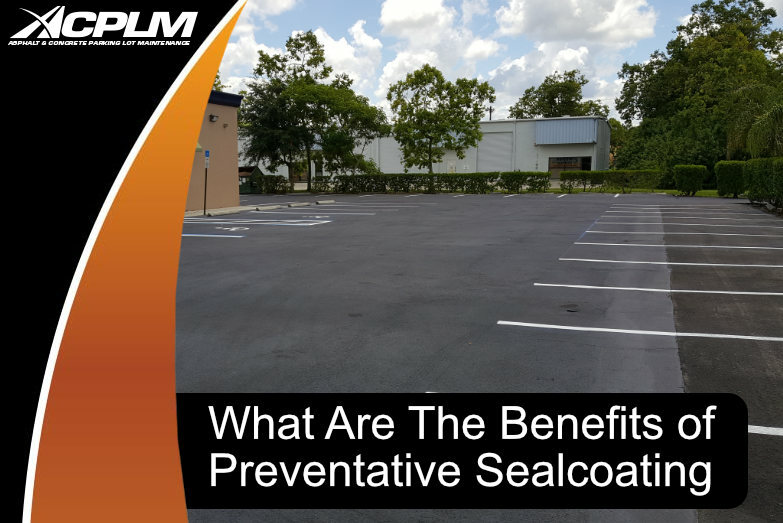 This striping will greatly reduce the liability exposure for accidents in your parking lot and the entryways and exits.